1. In the top-right corner of the Zotero website, click Register. 2. Fill out the form with your desired username, email address, and password. Complete the Captcha, then click Register. 3. Follow the prompts to verify your email address and log in to your account. 1. 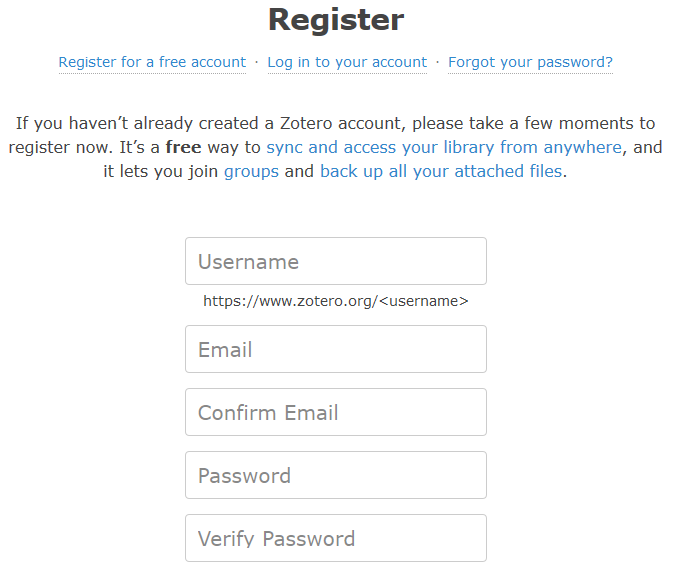 Access the Zotero download page. 2. Click the button on the left to download the Zotero desktop client. Open the installer and follow the on-screen prompts to install the program. 3. 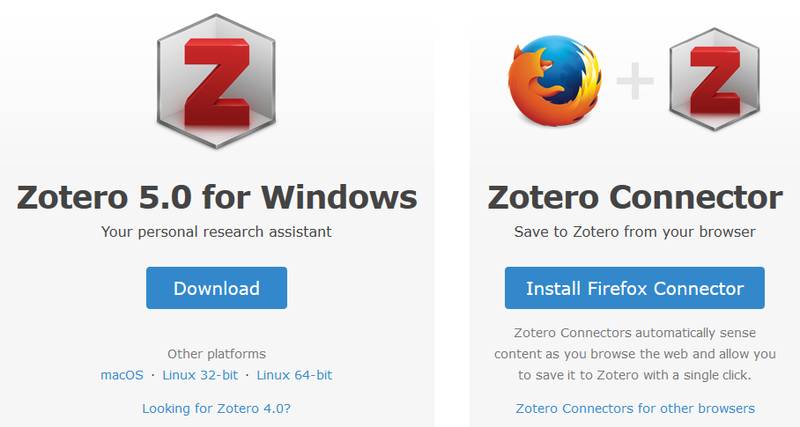 Click the button on the right to install the Zotero Connector extension for your browser (available for Firefox, Chrome, Safari, and Opera). If prompted, confirm that you would like to install the extension. 1. Open the Zotero desktop app. 2. Open the Edit menu and choose Preferences. 3. Click the Sync tab. 4. Enter your username and password, and click Set Up Syncing. 5. 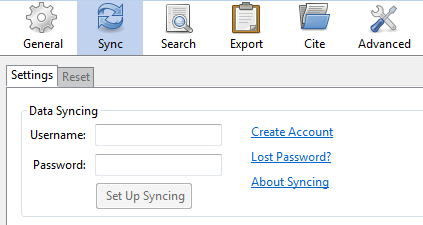 Each time you use the Zotero app, click the green sync icon in the upper-right corner to sync the app to your account before closing. 1. Open the Zotero preferences. 2. Click the Cite tab, then click Word Processors. 3. 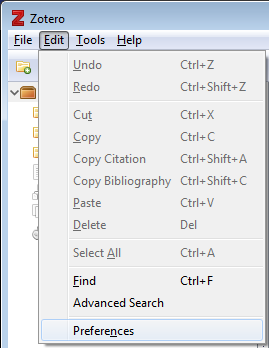 Click the Install buttons to install the Zotero plugin for Microsoft Word and/or LibreOffice.